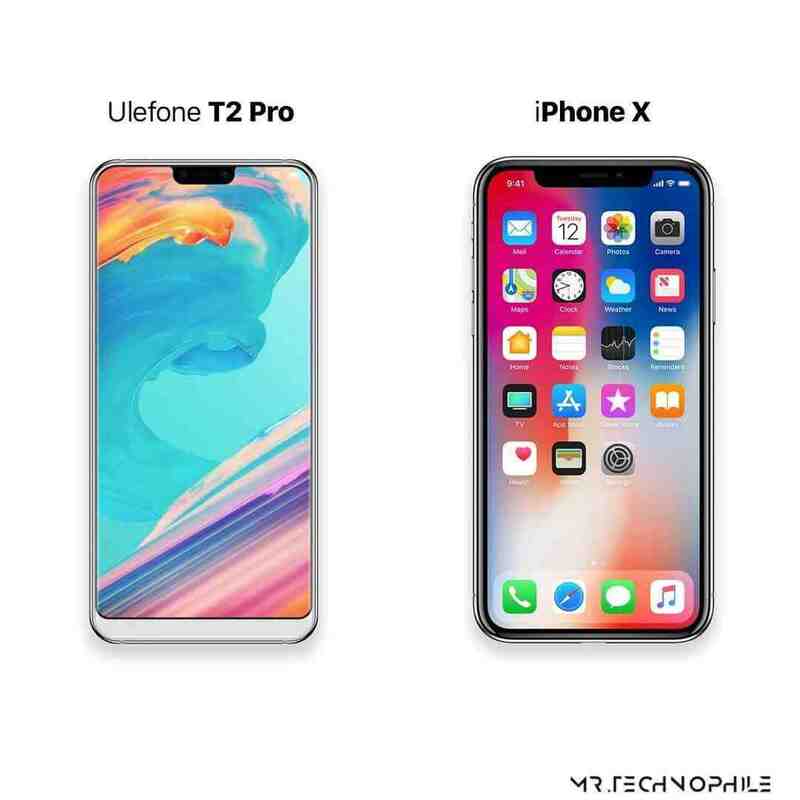 While we were still astonished about the Leagoo S9, that left nothing from the apple iPhone X, then comes the Ulefone T2 Pro, who took same footsteps. 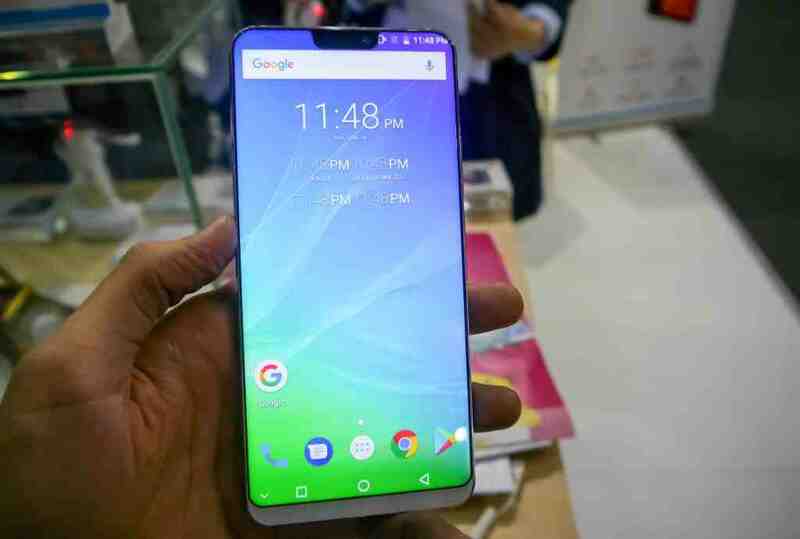 The Ulefone T2 Pro made its first appearance on 26th of February 2018, at the ongoing MWC 2018 (Mobile World Congress 2018) event, and this is a phone that we can comfortably say, it made a joke out of the iPhone x. Like the Leagoo s9, what made this one too so spectacular is the apple iPhone x inspired notch at the top of the display (I think this is a trend that everyone wants to start adopting), secondly it is the first device to launch with the new Mediatek P70 Octa-core processing chipset in 2018. 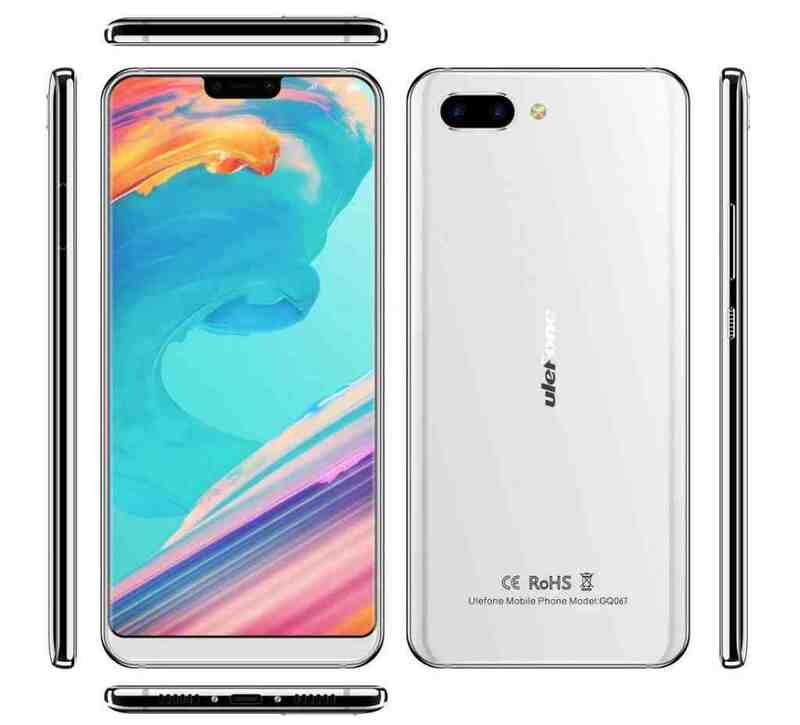 Other specs include a massive 6.7inch FHD display, with a 19:9 aspect ratio, a staggering 8GB of RAM, a whooping 128GB of inbuilt storage, dual 16mp rear cameras, an in-display fingerprint reader, and a 3400mAh power battery. while the body is made of glass. We can't say anything yet concerning the price, but we'll keep you updated once more information reaches us. So make sure to subscribe to get notified. Meanwhile, tell us what you think about the Ulefone T2 Pro, and you can as well compare it to the Leagoo S9.